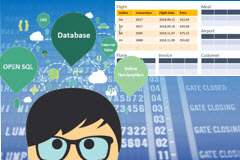 In this course, you will learn the clear differences and use cases for HANA Views through discussion and live demo examples. 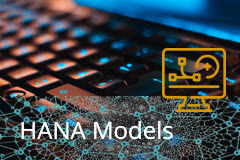 If you do not know how to consume HANA Views in SAP or you do not know how to connect to HANA Database & retrieve data using Models (Views), then this course is a must for you. This course includes code samples for download.